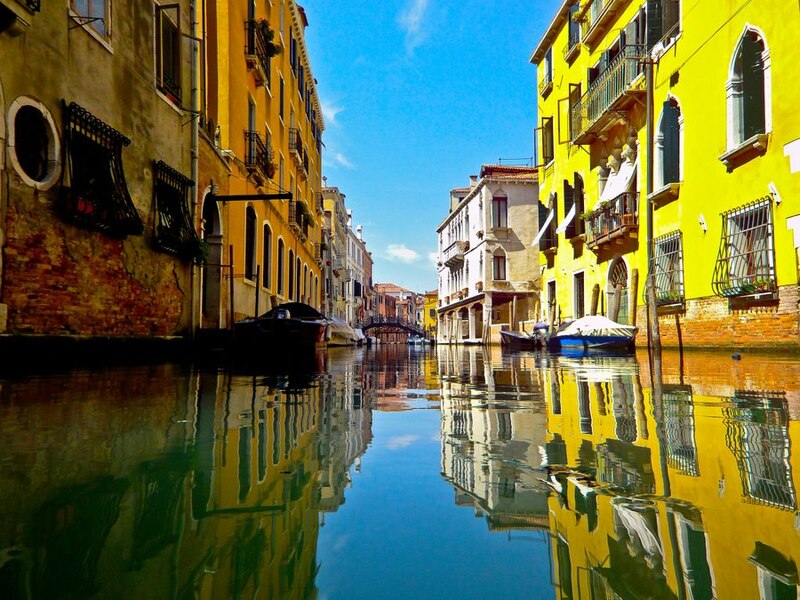 This tour departs from Venice and takes you to the beautiful Northern Lakes of Garda & Como. You will overnight in Milan before spending the day by boat and train visiting the picturesque fishing villages of the Cinque Terre. The tour continues South to medieval Lucca and Pisa where you will have a chance to see the famous Leaning Tower. Taste world renowned wines in Montepulciano made from grapes ripened under the Tuscan sun. The tour will spend a night in Rome before venturing South to Naples with a visit to fascinating Pompeii. You will then finish the tour with 2 nights relaxing in Sorrento, a boat trip to the Isle of Capri and a visit to the magical Blue Grotto. Then 2 nights on the sparkling Amalfi Coast with a visit to Positano. It’s also possible to add additional nights in Venice & Rome to this tour.